Our Wave Edge Adhesive Seamless Sticky Bra is made of the soft touching material that providing the proper comfort and flexibility without compromising on fit. Using special elastic that keeps the breast in stand, providing a securely fit all-day long. Our push up bras lift up the breasts to create a rounder and more uplifted shape. This underwired bra perfectly frames the breast for the best shape and support - also can be reused multi times. 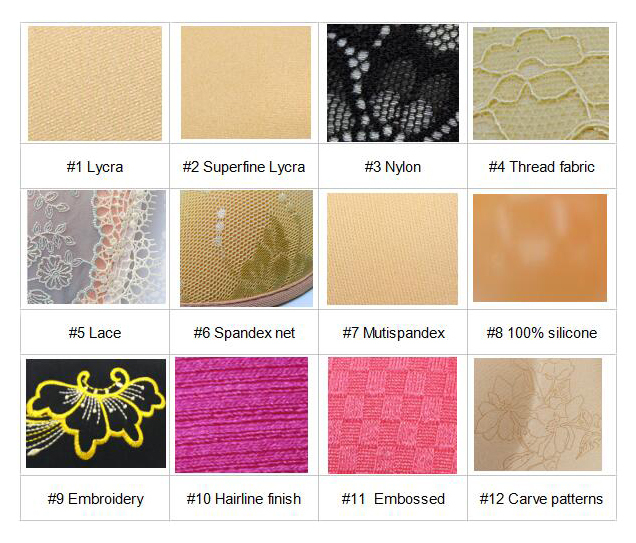 Looking for ideal Seamless Strapless Bra Manufacturer & supplier ? We have a wide selection at great prices to help you get creative. All the Strapless Seamless Bra are quality guaranteed. We are China Origin Factory of Seamless Strapless Push Up Bra. If you have any question, please feel free to contact us.